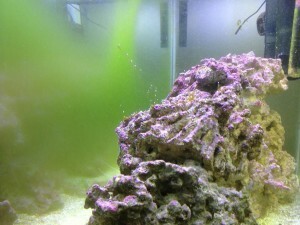 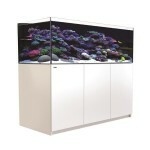 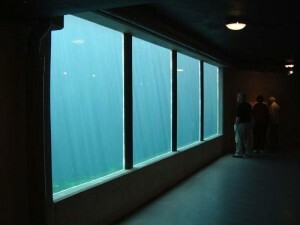 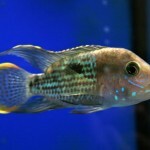 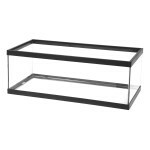 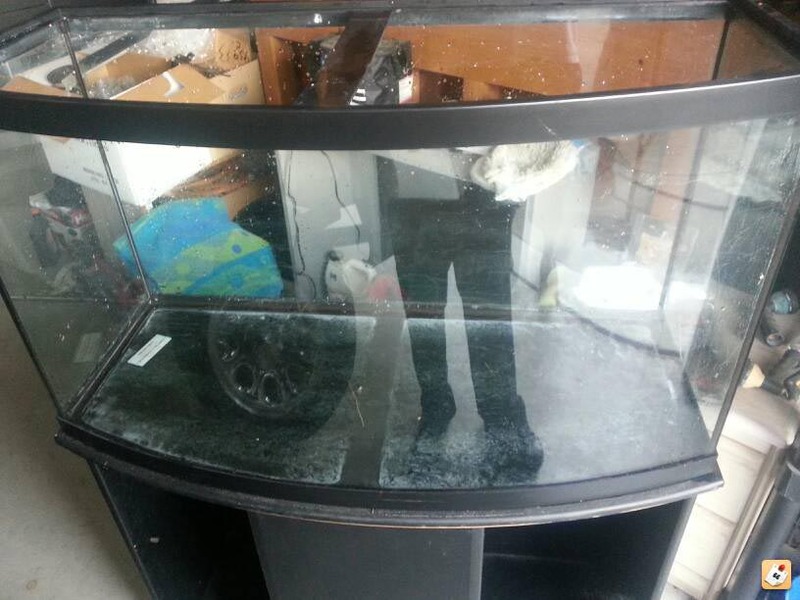 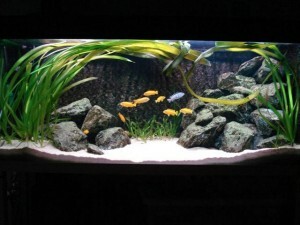 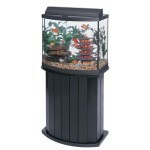 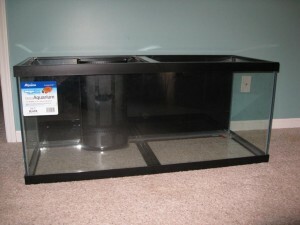 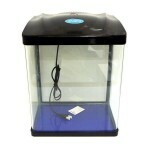 If you’re considering to purchase a new fish tank to start your own aquarium or to expand your current one, it’s necessary to buy an all glass aquarium of a necessary size and to pick up proper supplies and powerful equipment, so that it’s able to serve the needs of your tank and make it comfortable and suitable for the kinds of fishes and other inhabitants you keep in it. 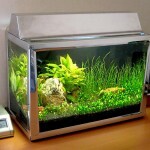 You know without any reminders that different fishes of various sizes, origins and species, as well as corals and other sea and ocean creatures require different living conditions. 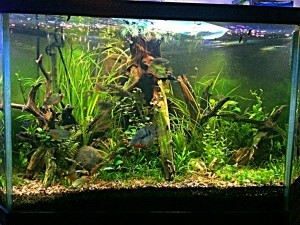 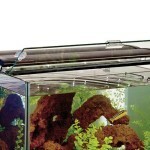 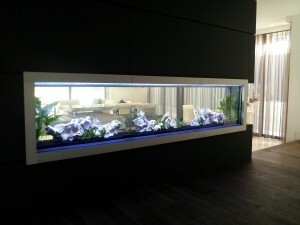 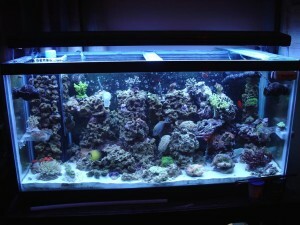 Besides, a glass tank is much better than the acrylic one. 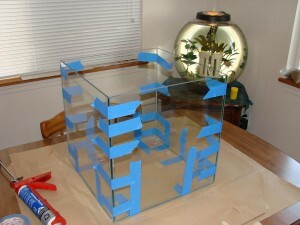 First of all, it is not so easy to scratch if compared with the acrylic one, it remains clear and doesn’t go yellow much longer. 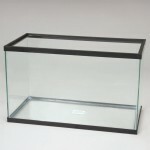 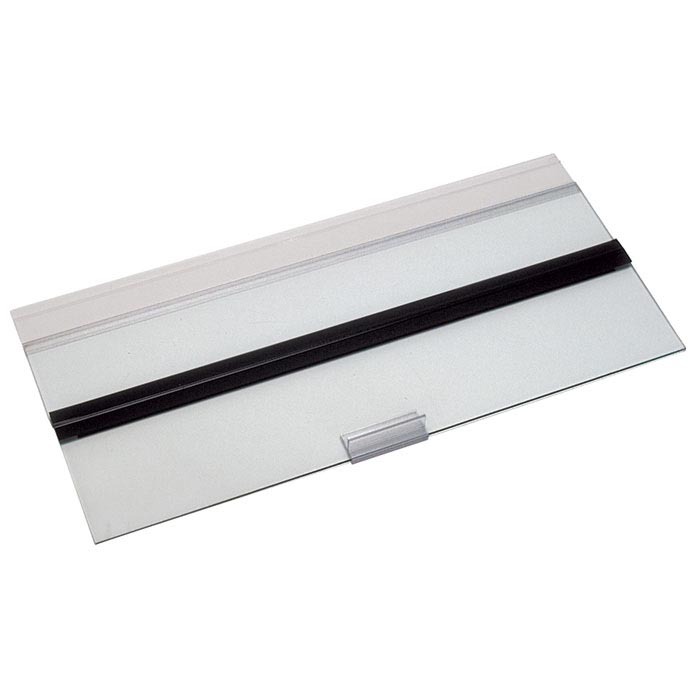 Moreover, such tank provides more support and withstands more pressure than the acrylic one of the same size, and it’s not as expensive as its acrylic alternative, even though its shapes aren’t as diverse and it’s much heavier to lift. 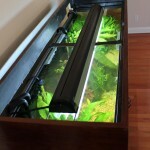 But, it’s also much easier to clean. 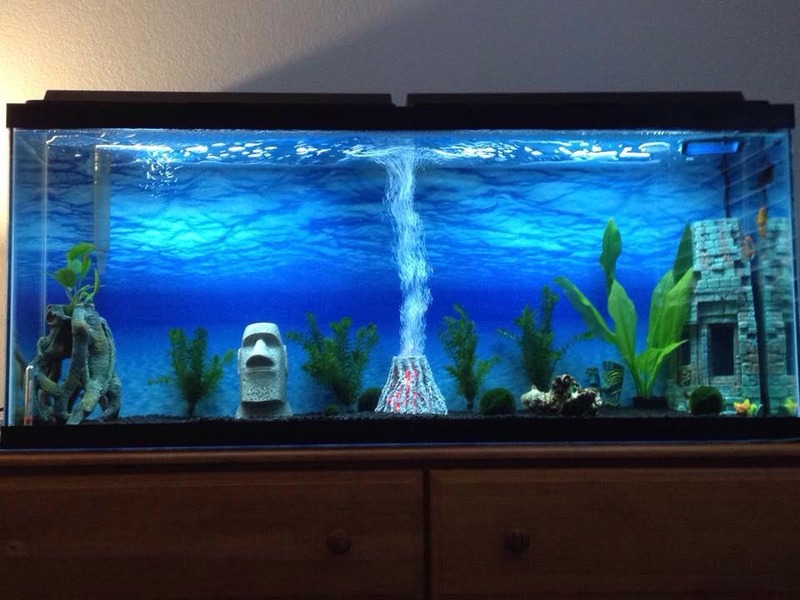 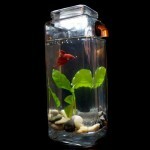 So, one of the smallest 5 gallon glass aquarium will be perfect for a Betta fish, for instance, just as for any small single fish.